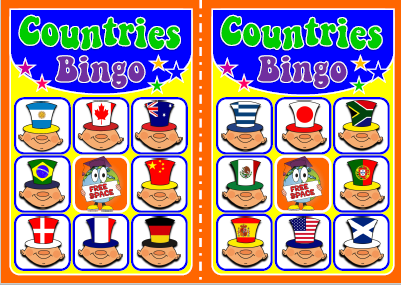 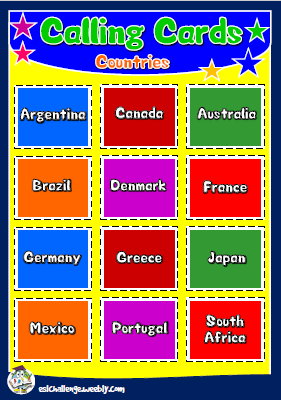 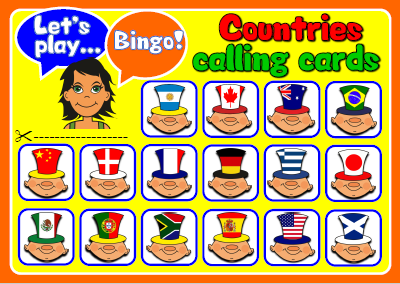 ​Bingo is one of the most popular games in the world. 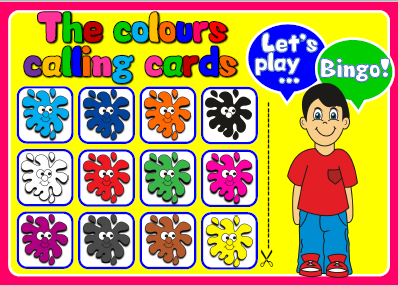 The main reason that it is so popular is that it is a lot of fun. 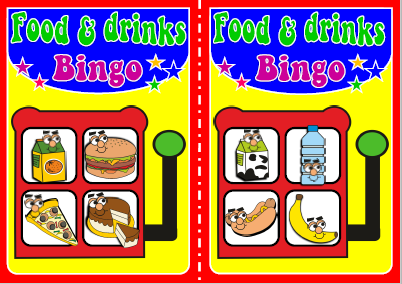 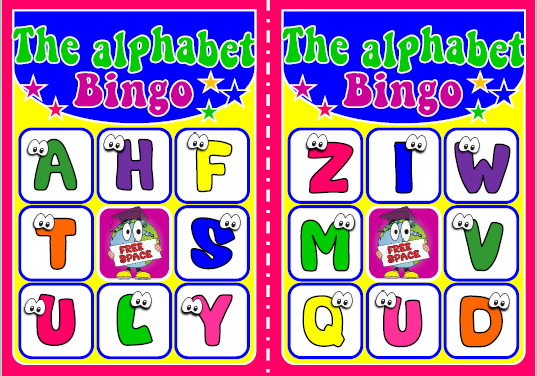 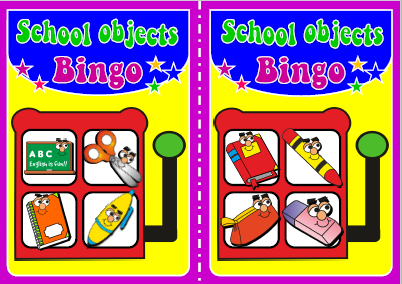 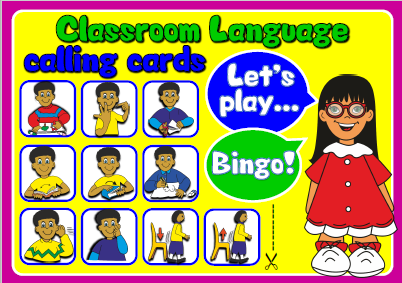 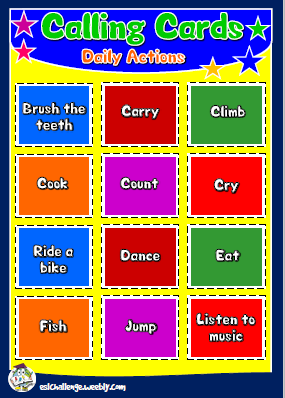 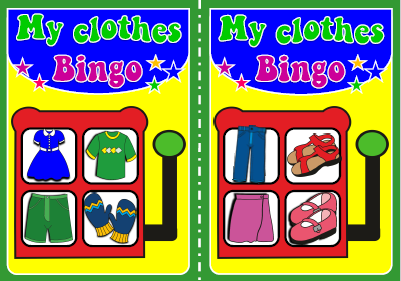 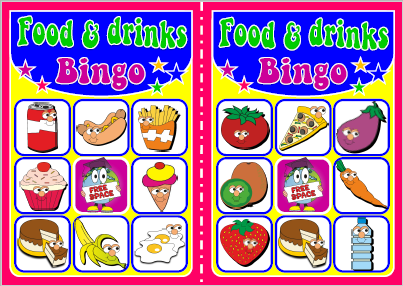 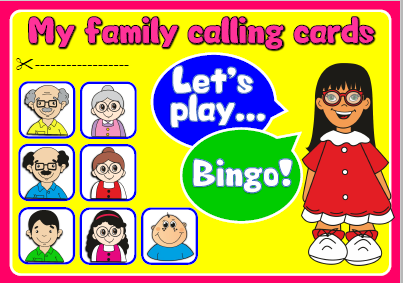 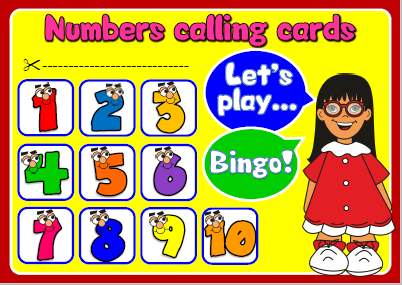 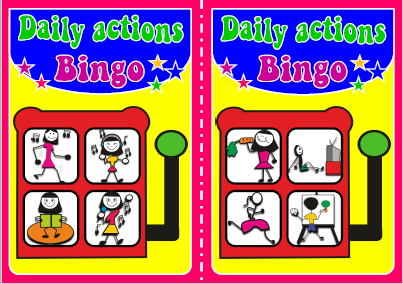 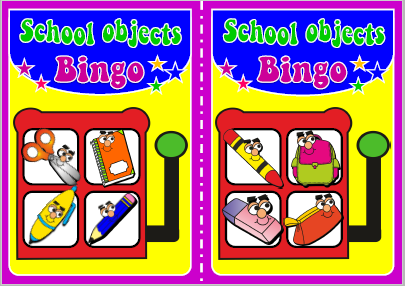 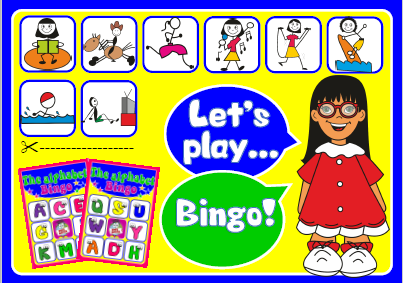 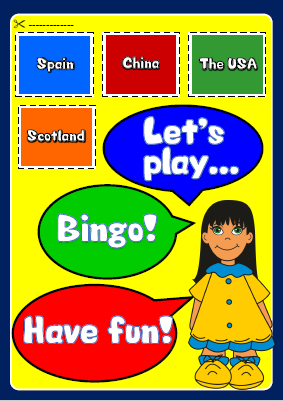 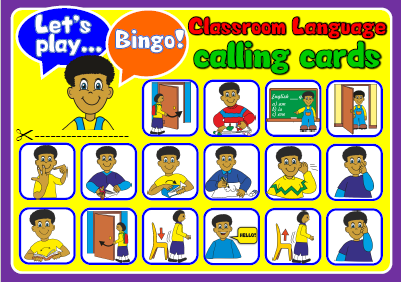 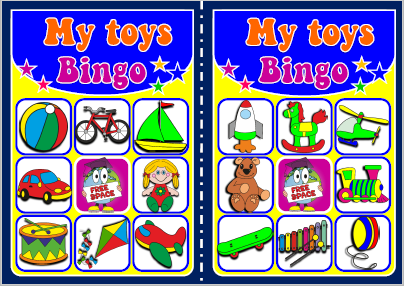 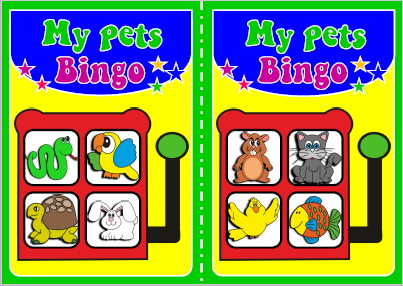 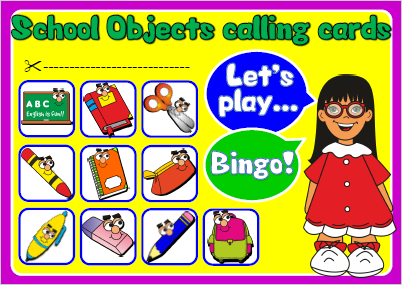 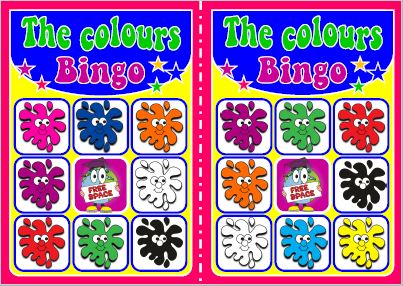 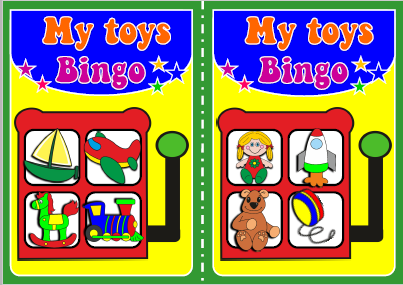 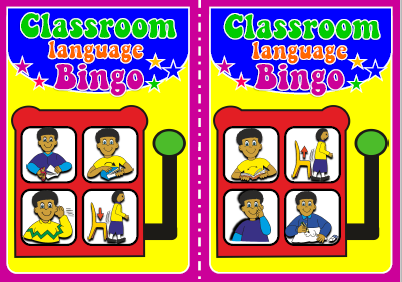 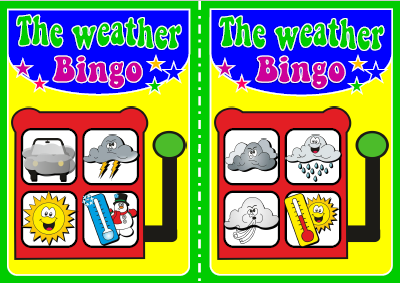 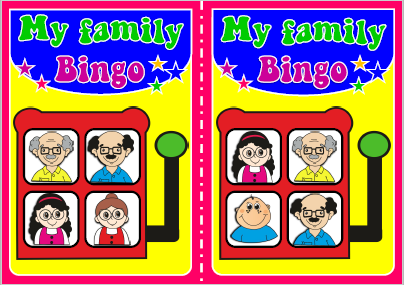 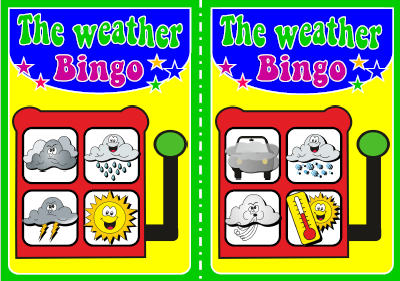 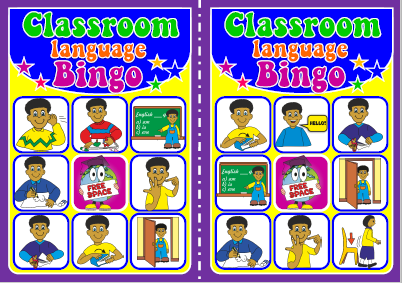 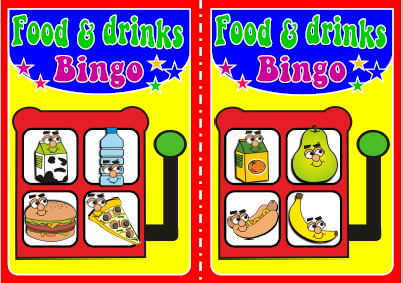 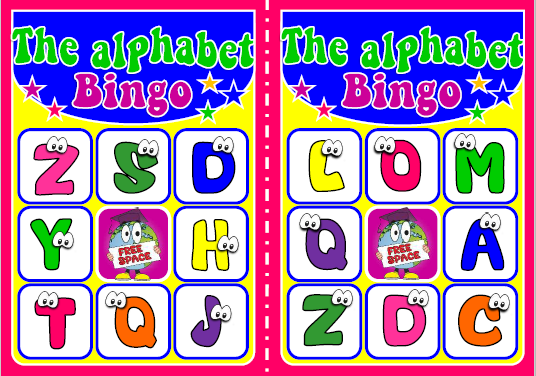 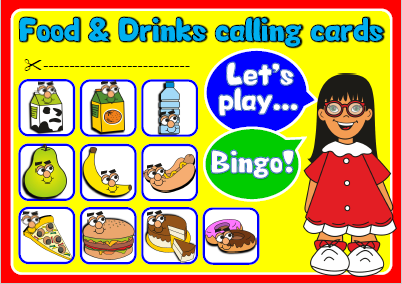 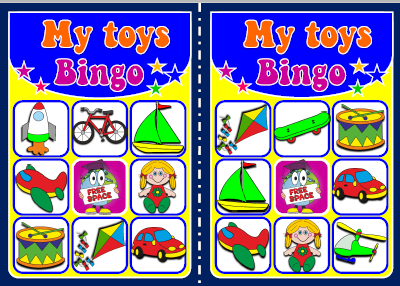 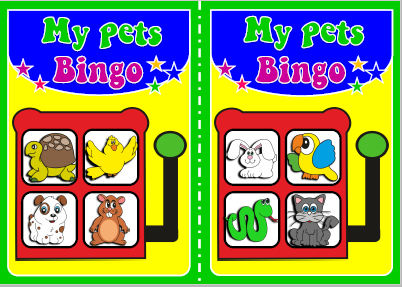 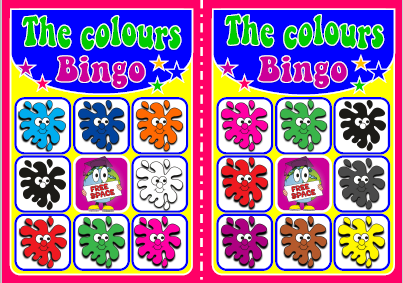 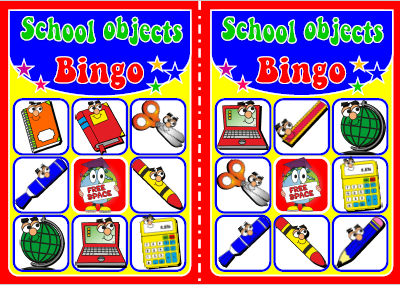 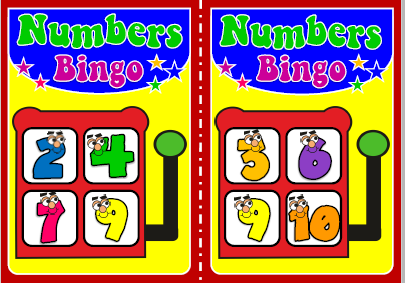 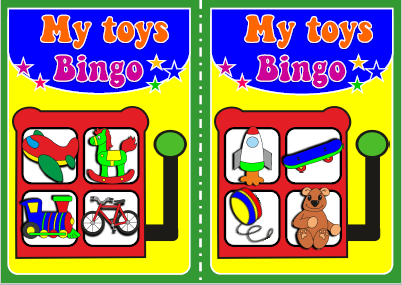 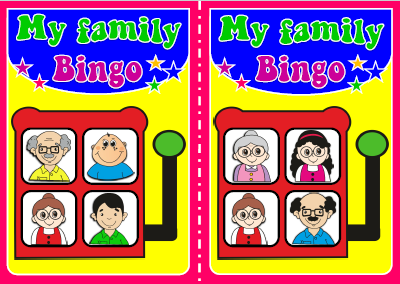 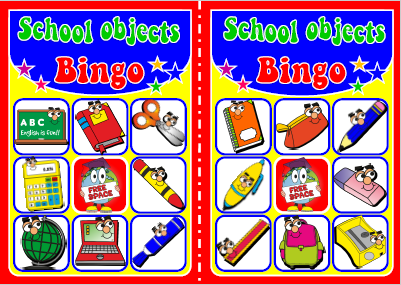 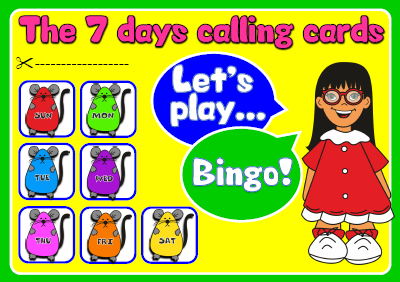 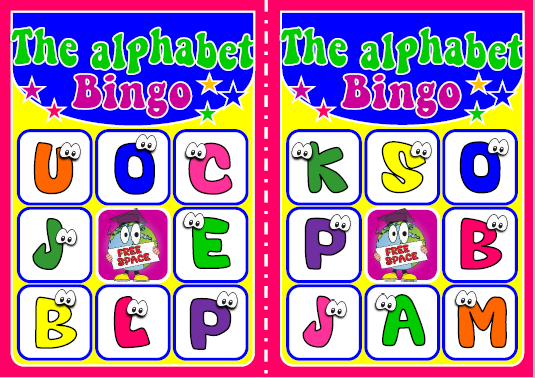 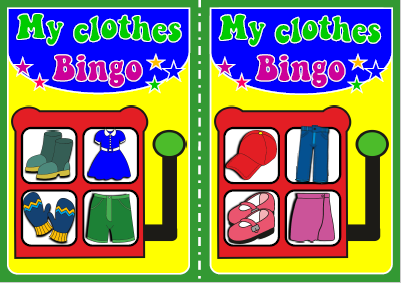 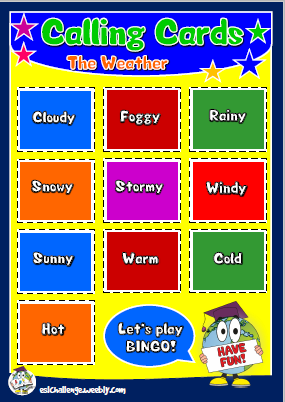 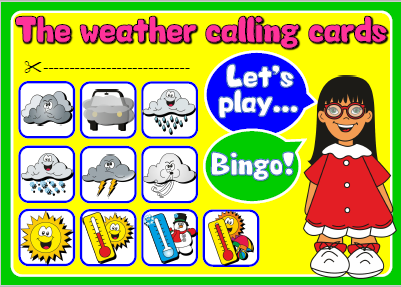 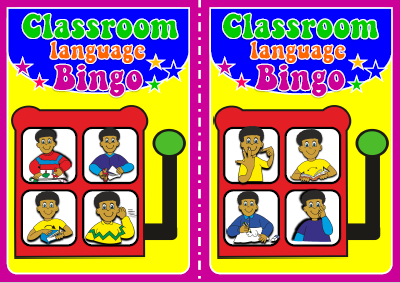 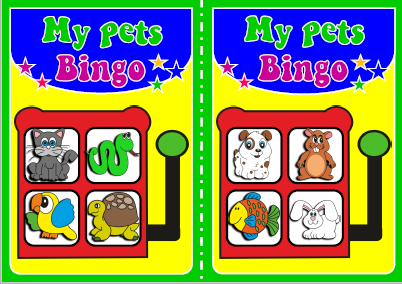 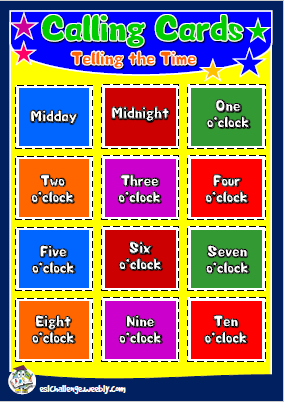 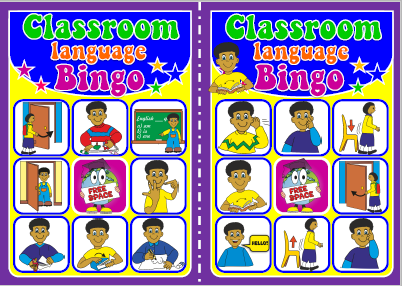 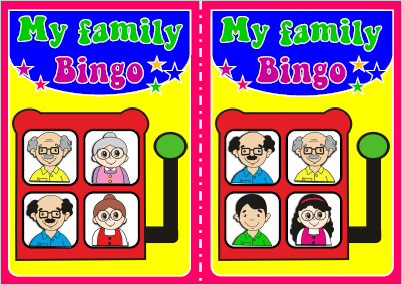 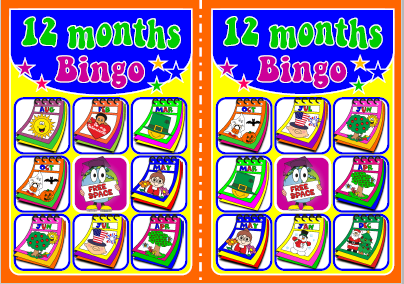 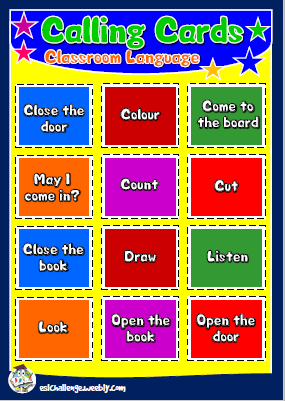 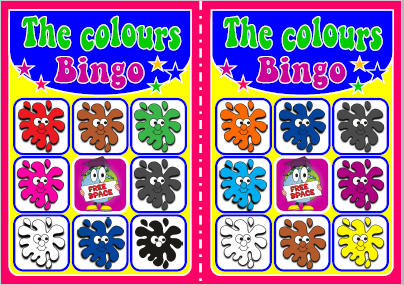 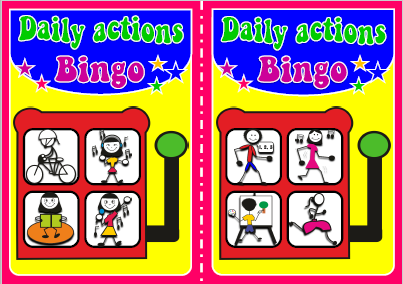 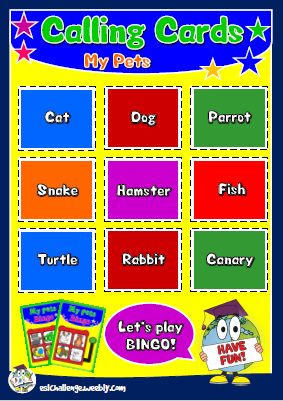 Whether in the classroom or at home, Bingo can help students increase learning in a fun and enjoyable environment. 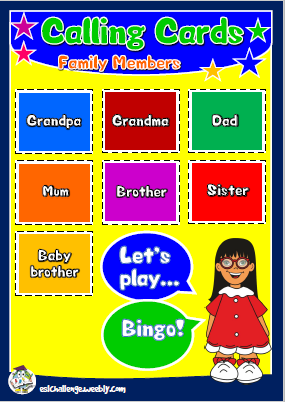 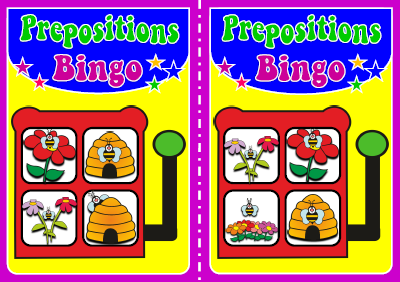 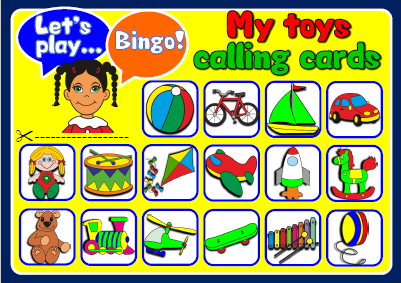 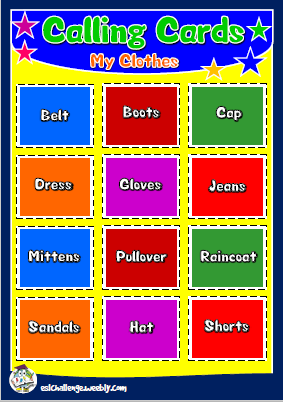 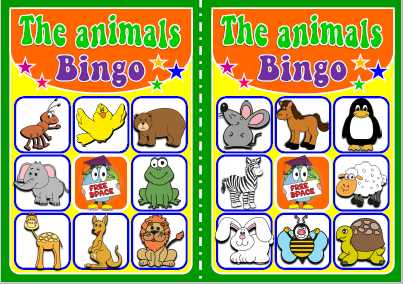 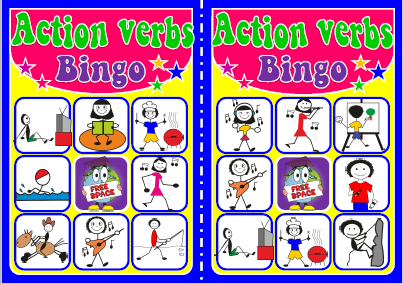 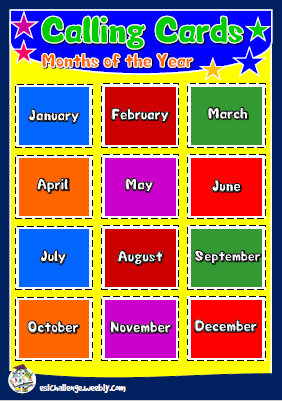 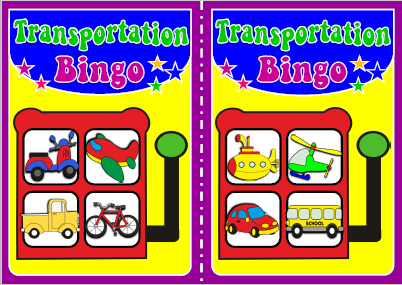 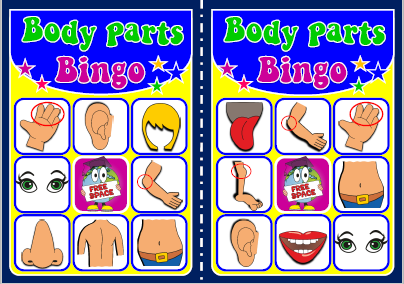 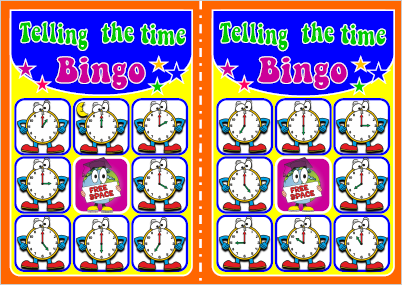 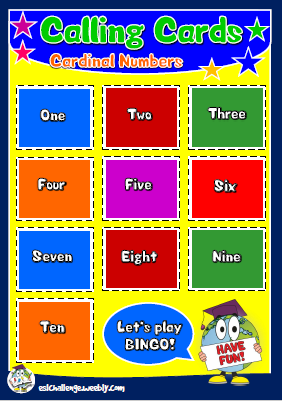 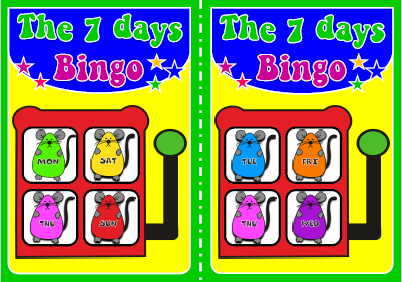 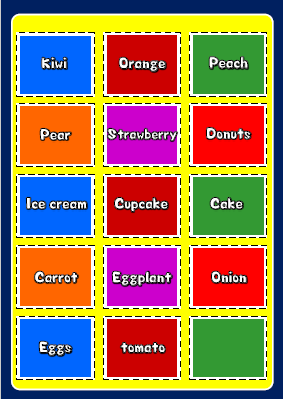 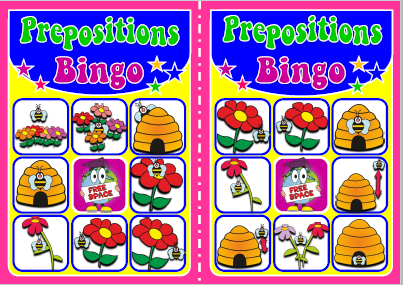 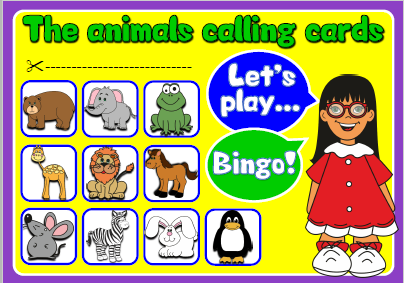 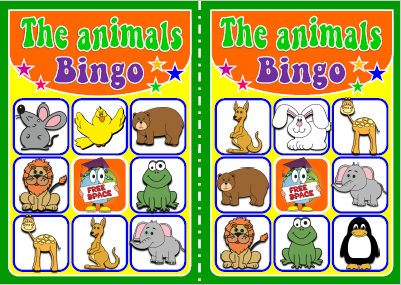 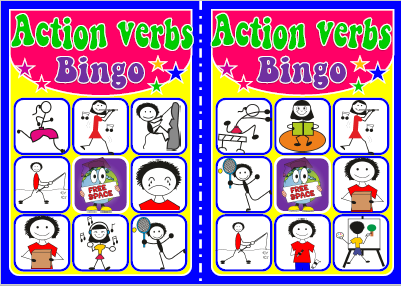 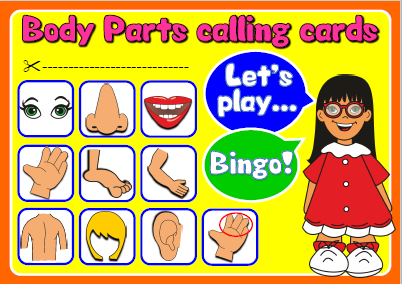 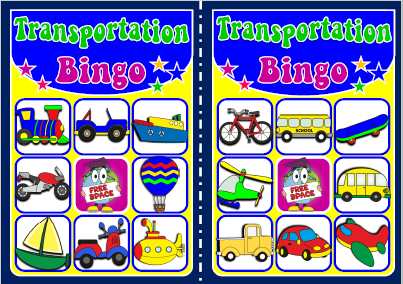 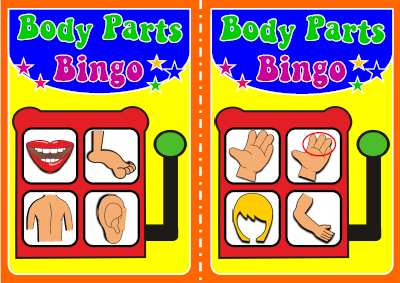 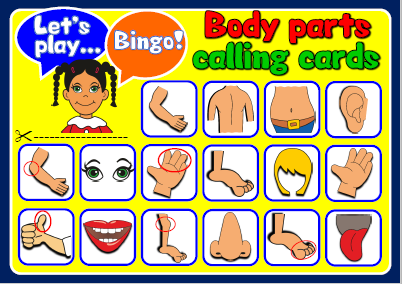 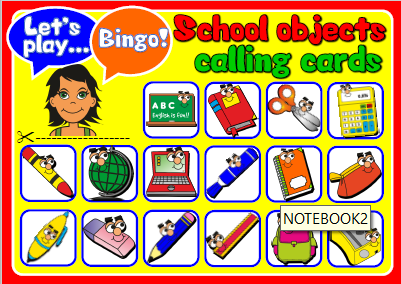 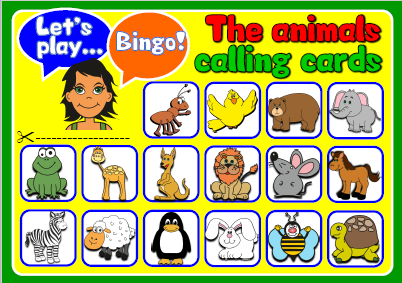 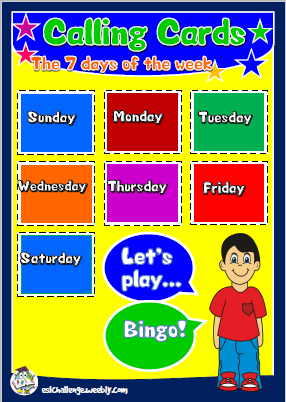 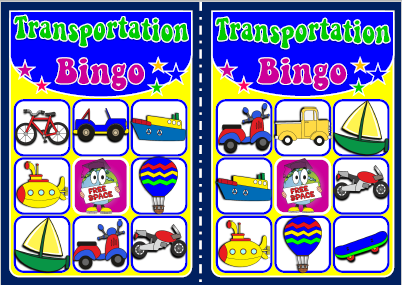 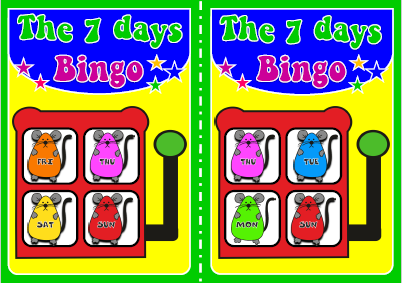 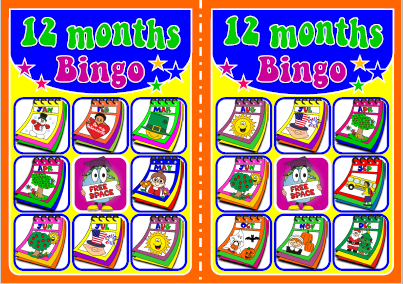 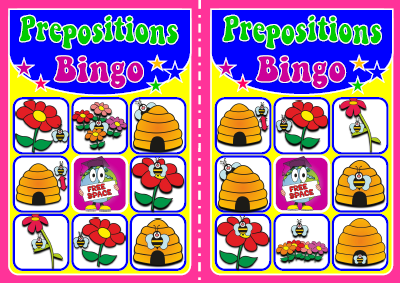 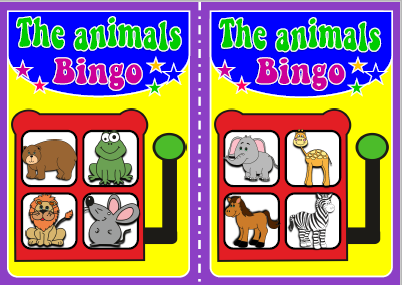 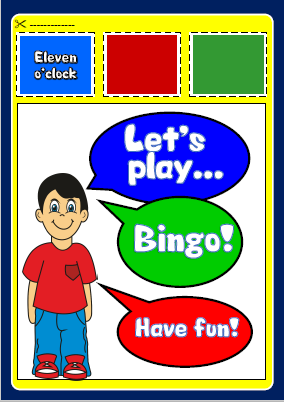 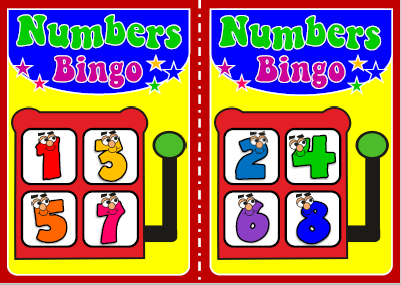 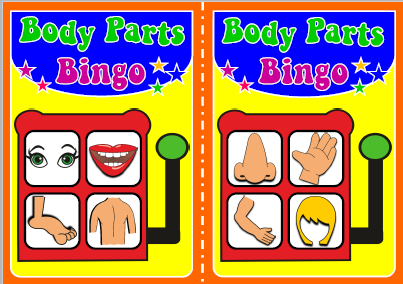 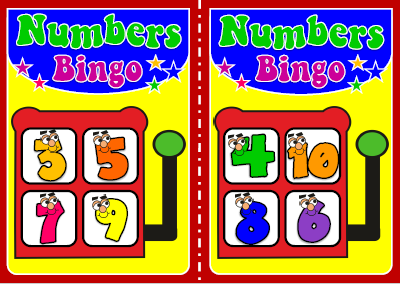 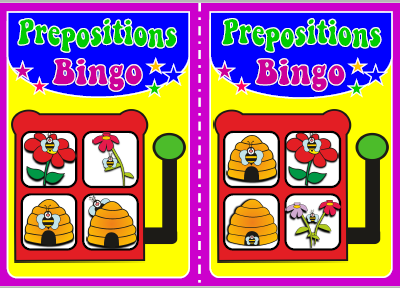 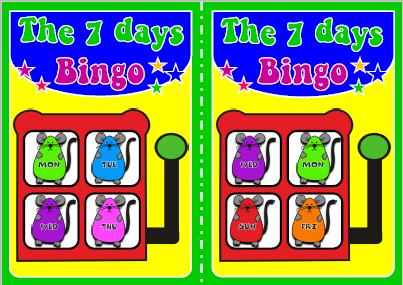 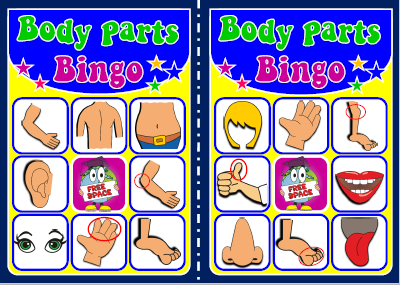 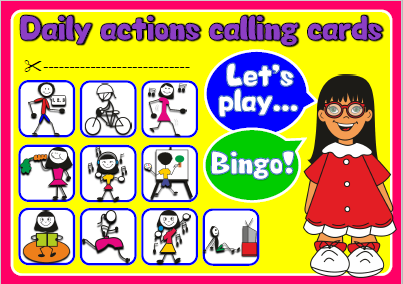 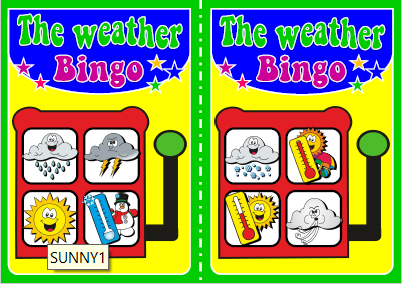 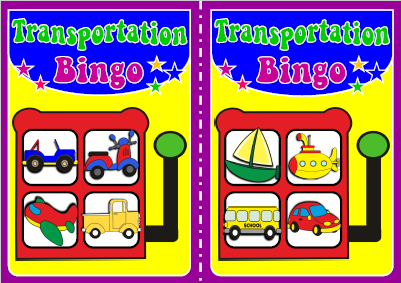 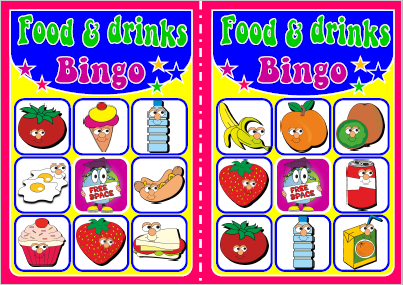 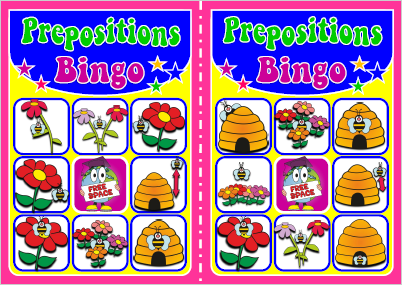 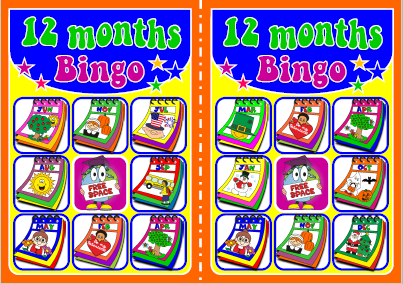 There are so many ways to use Bingo for educational purposes it almost seems that every teacher, in every grade, can incorporate Bingo games for their students. 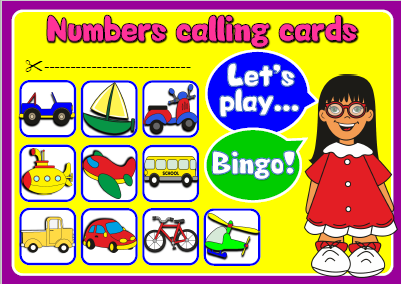 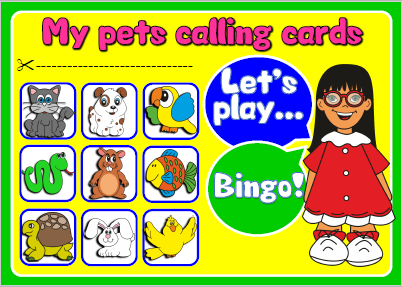 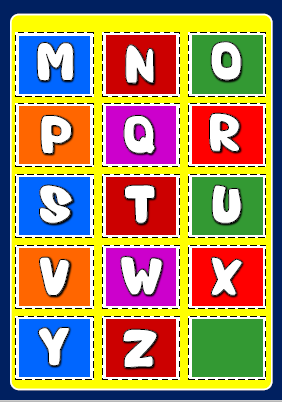 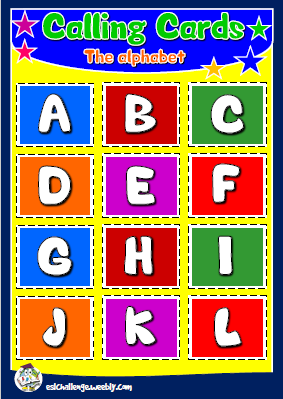 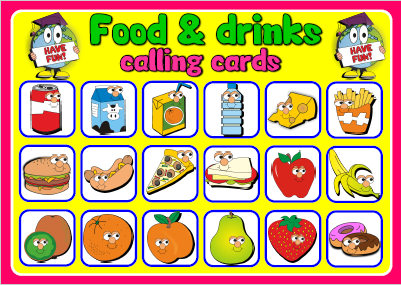 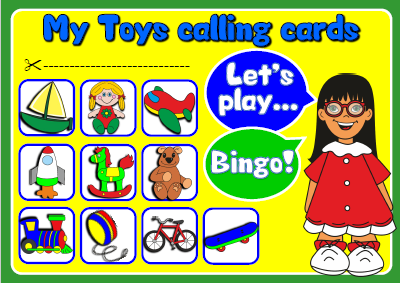 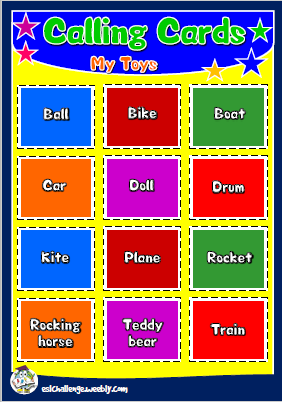 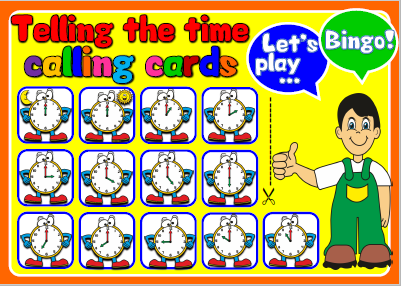 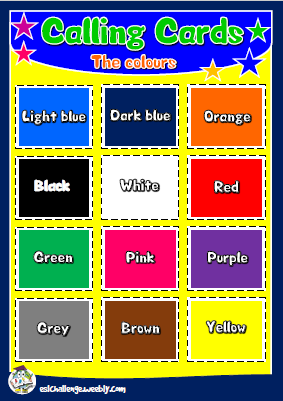 Early learning teachers can use cards with colours, numbers, letters, animals,... and use these also for pre-k or kindergarten classes. 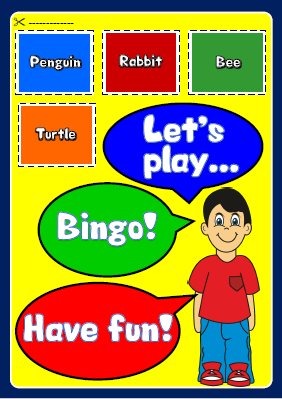 Choose the level… and have fun with your students!